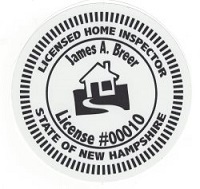 Better Home Inspections performs all home inspections to meet or exceed the Standards of Practice of the American Society of Home Inspectors (ASHI). 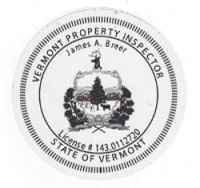 Our state of the art reporting system is flexible enough for any type of inspection report. 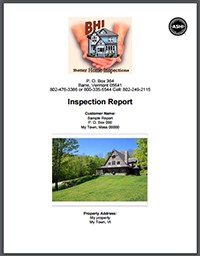 Click below to see a sample report!